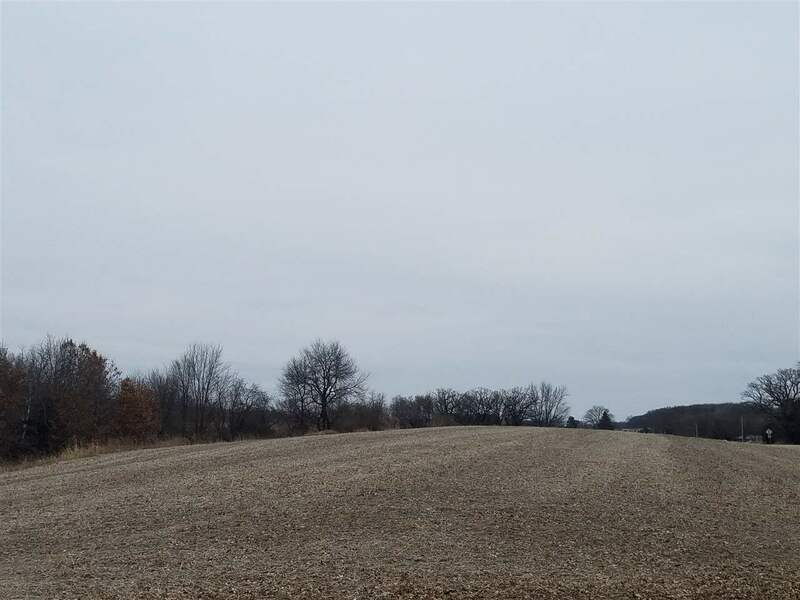 CONTACT SELLER FOR INFORMATION: BRIAN (715) 570-4464. 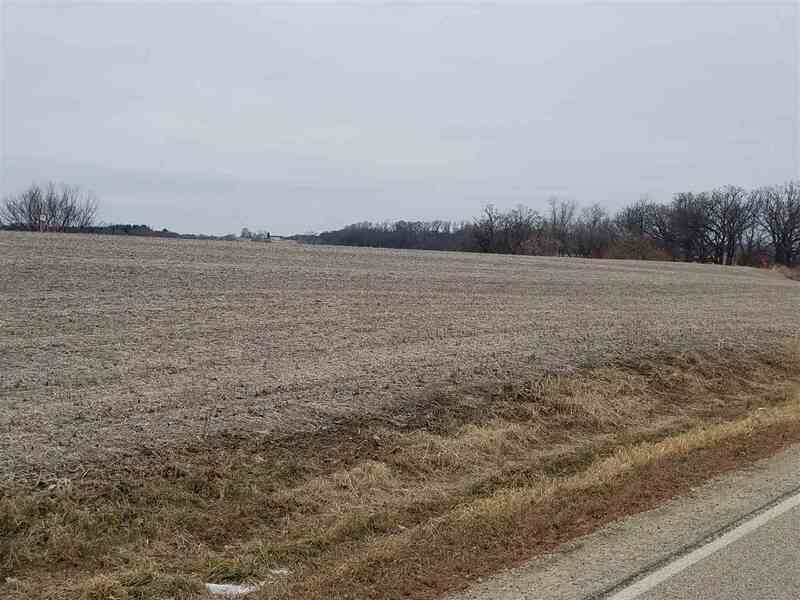 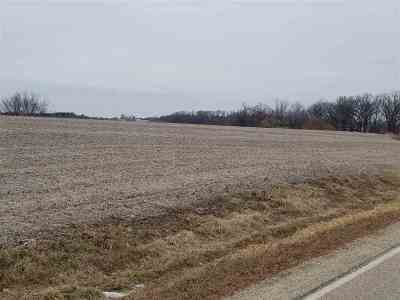 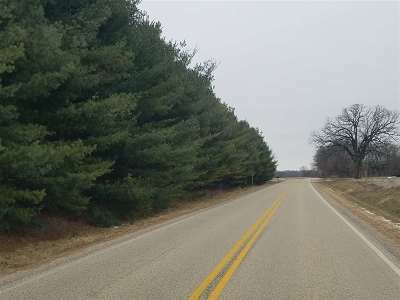 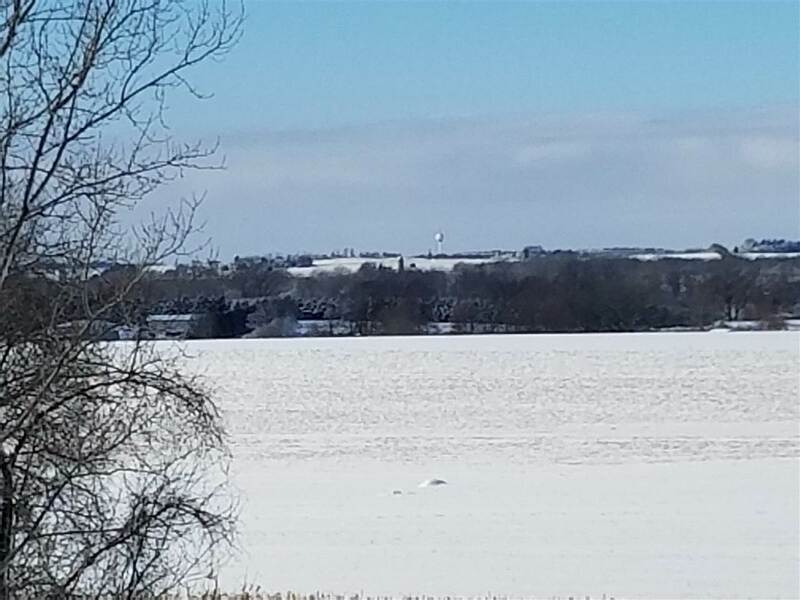 2 acre residential Lot is located in the York Township in Dane County, WI, in the Marshall School District, approximately 8 miles to the East of the City of Sun Prairie approximately 3 miles north of Hwy 19. 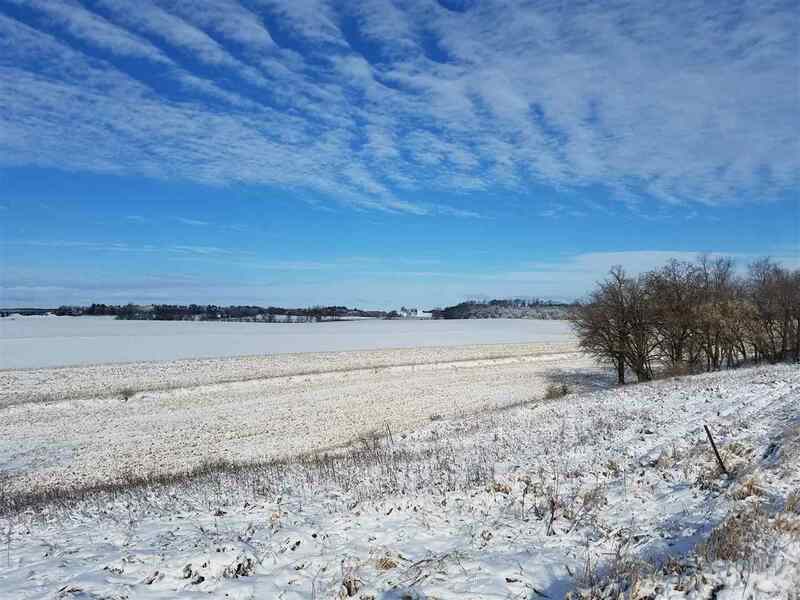 It is located in Section 33 in the 12 E range. Owners will convey the property with a certified Survey map with zoning for a residential house lot. 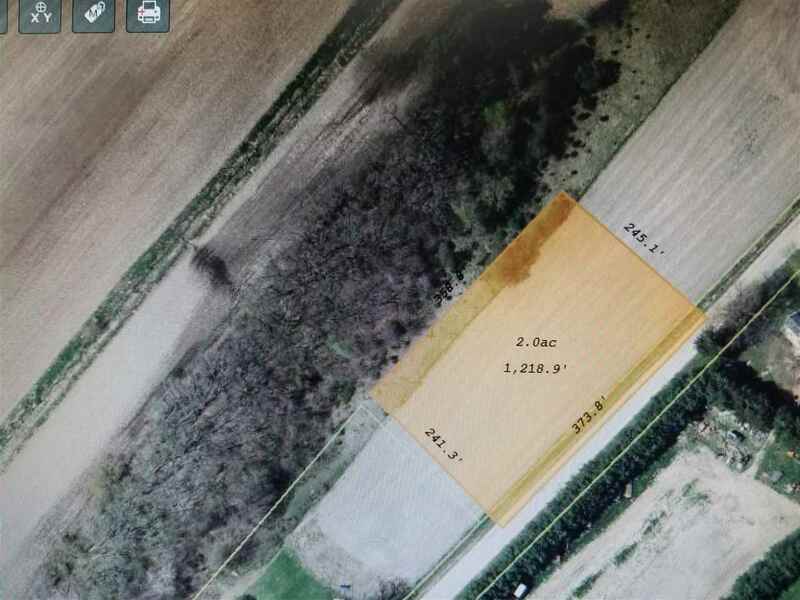 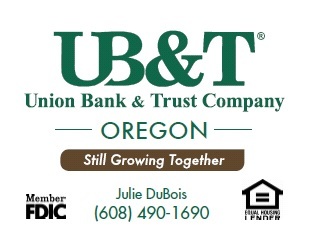 Additional acreage is available if interested. The property is rolling with great views and sunsets, perfect for a walkout basement. 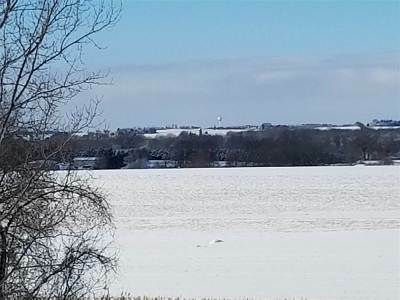 It is rural living with close access to Sun Prairie and Madison!